Royal Touch Medi Spa is a medicinal spa located in Mississauga. 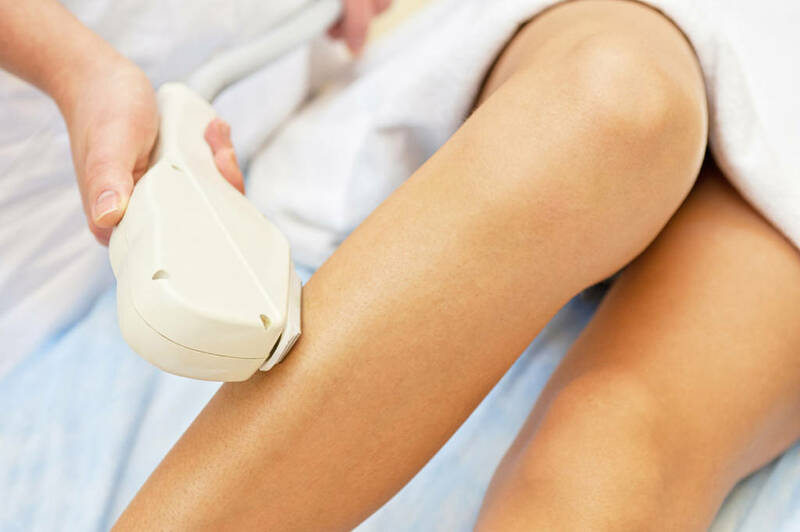 Our spa specializes in several skin treatments from chemical peels to body contouring — along with our renowned laser hair removal services. We employ the world’s most advanced laser machine, the Formaxplus by Sharplight. 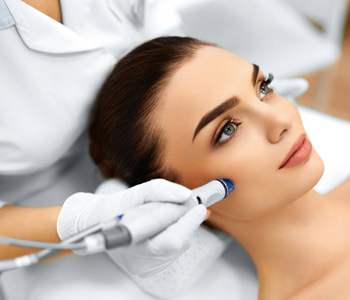 It’s an advanced aesthetic workstation that provides ease and precision with its unique Dynamic Pulse Control (DPC) technology. 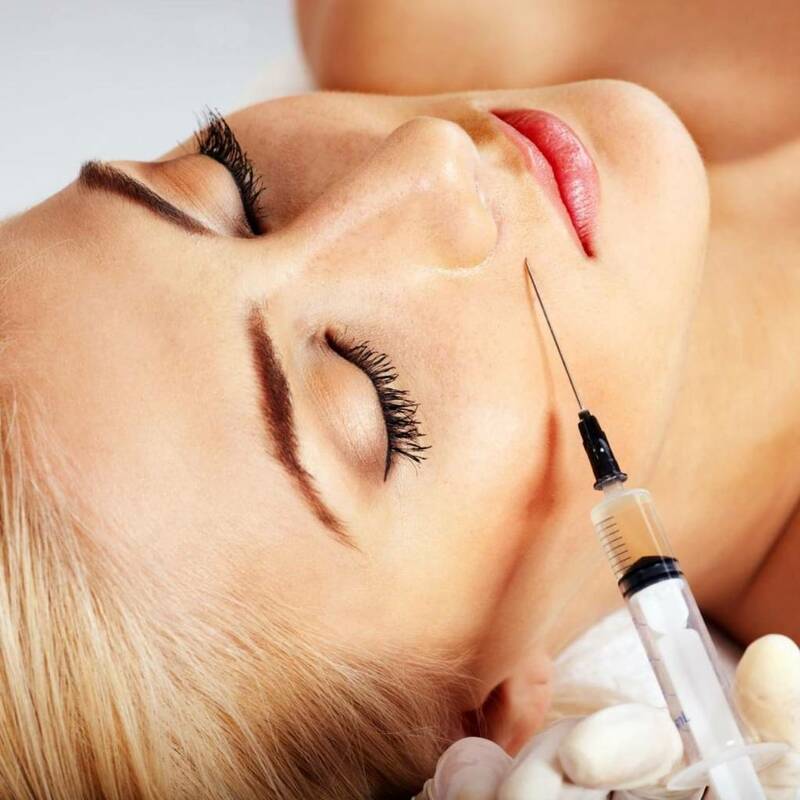 This system also allows for multiple treatments, allowing our therapists to provide you with the ultimate spa service. 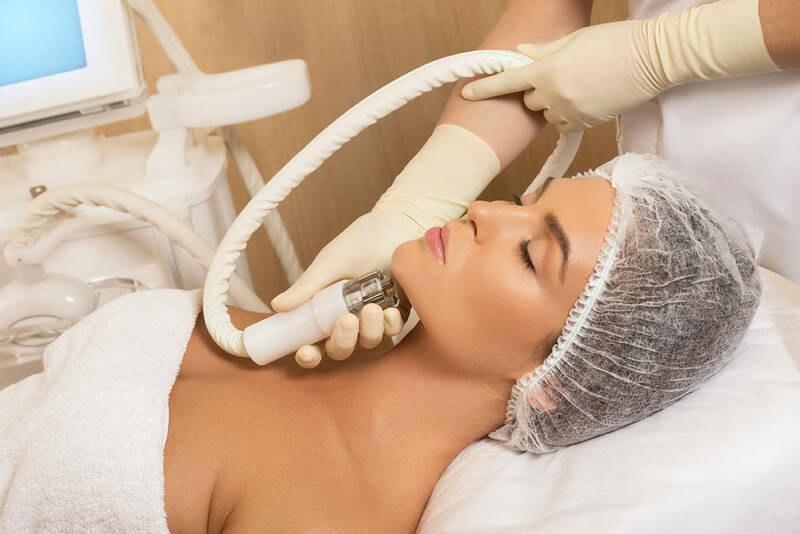 Our highly trained professionals will work with you to provide a relaxing environment while delivering high-quality treatments that will leave your skin lush and glowing. If you’re looking for results, you’ve come to the right place. 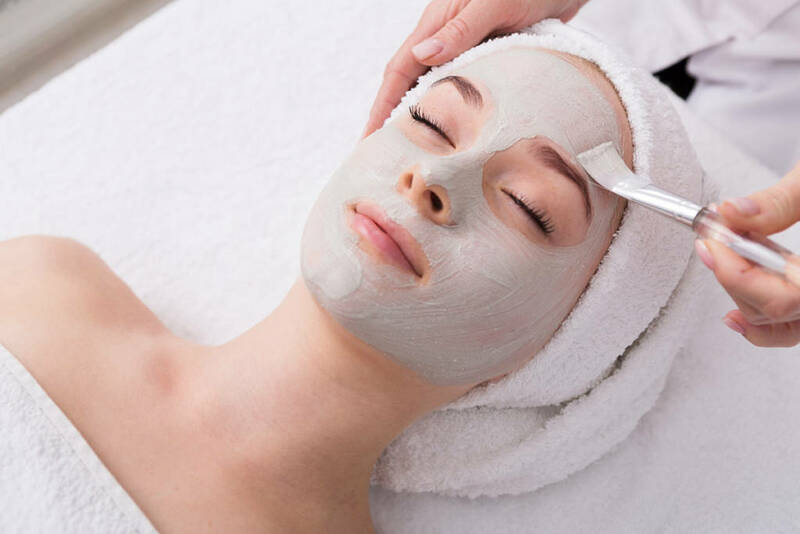 Come rejuvenate your skin with a visit to our spa in Mississauga today! Contact one of our experienced staff to answer your questions and to book a session and experience the best in skin treatments and services.